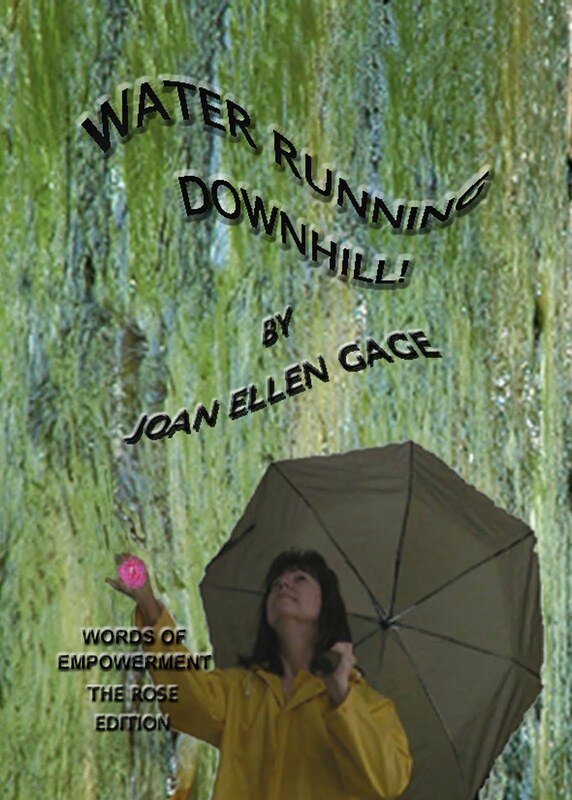 This poem is from Joan Ellen Gage’s book, Water Running Downhill. 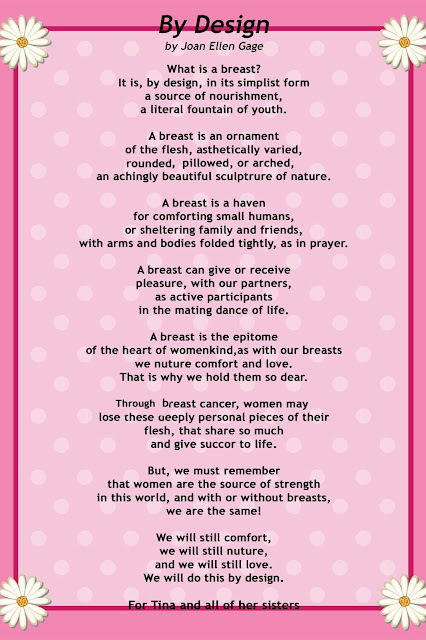 Below the text, you will see a link with the author reading the poem. Gage created this image using a photo animation program. The Website Water Running Downhill no longer exists. 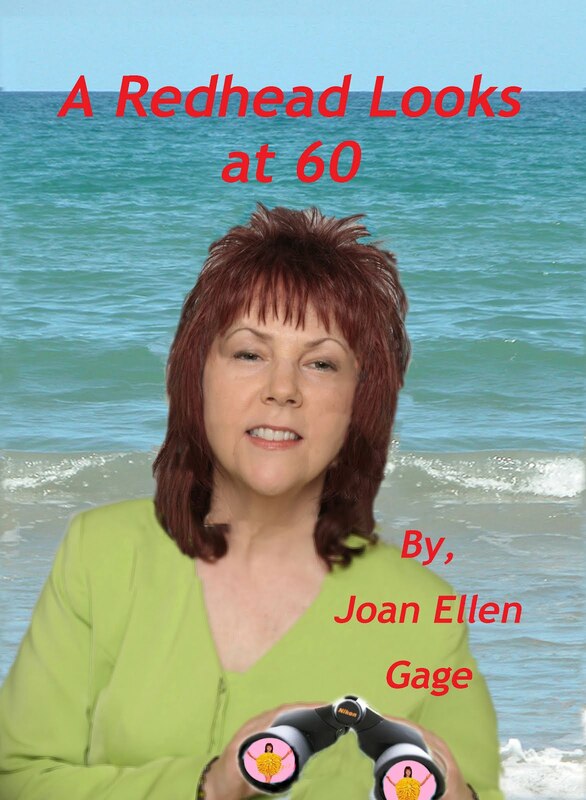 Joan’s other website is listed below.